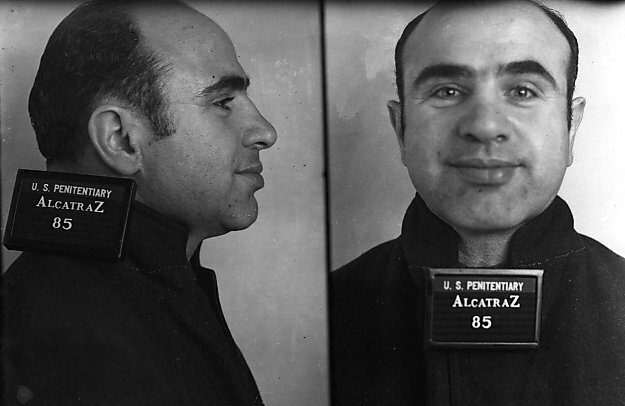 On this day in 1939, Al Capone was released from Alcatraz (San Francisco, CA). 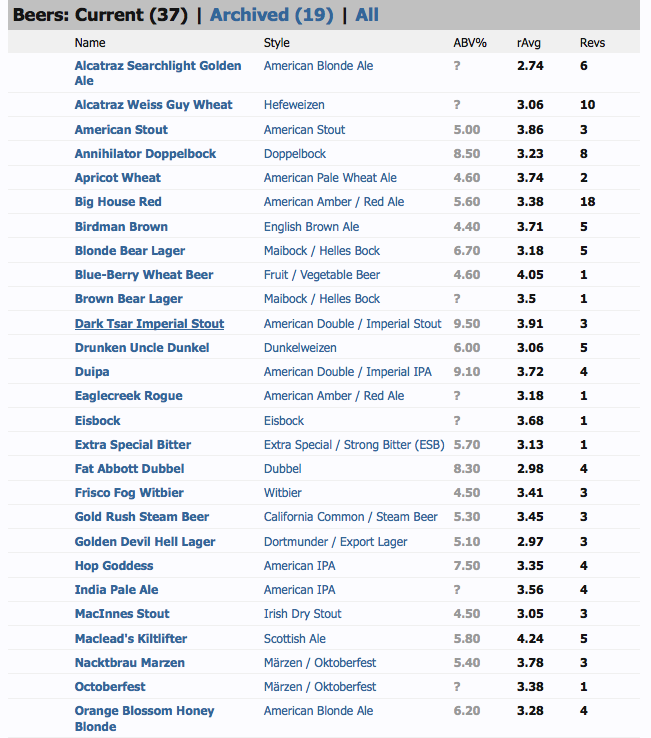 Did you know that Alcatraz was home to Alcatraz Brewery from 2003-2013? 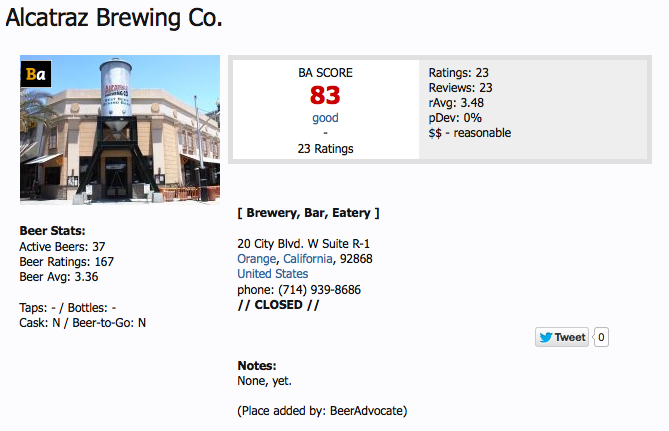 As you can see, the brewery was well-known for it’s Big House Red, but not many of the beer were rated positively by drinkers, except for the Maclead’s Kiltlifter.